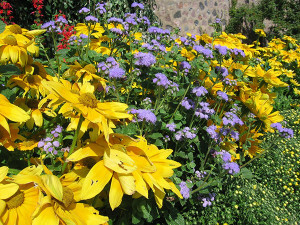 Tag Archive | "flower garden"
We first featured flowers from Joan Covell’s garden two years ago when she was just starting it. 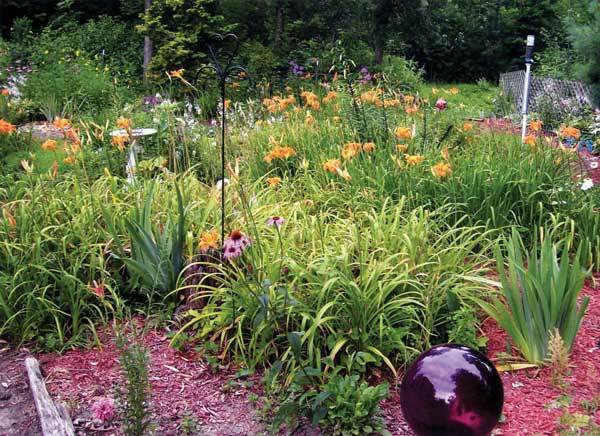 Recently she sent us more photos of her beautiful garden in Solon Township. “Flowers came early this year and went away fast,” remarked Joan, “except for my mums. 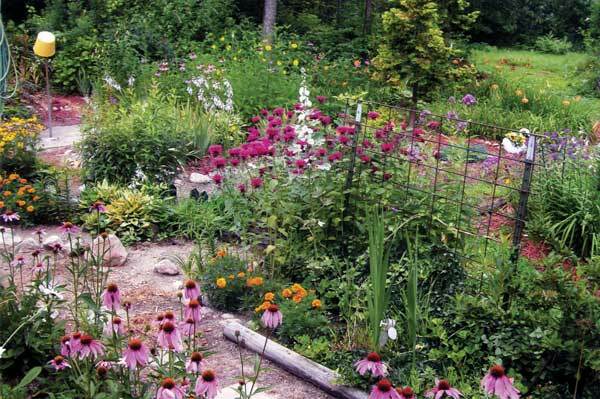 They were and still are beautiful.” She added that the birds love her garden, especially the hummingbirds. Thanks, Joan!